It’s been a while since we’ve had a Foodie Friday post. Well starting next week, they will be back. 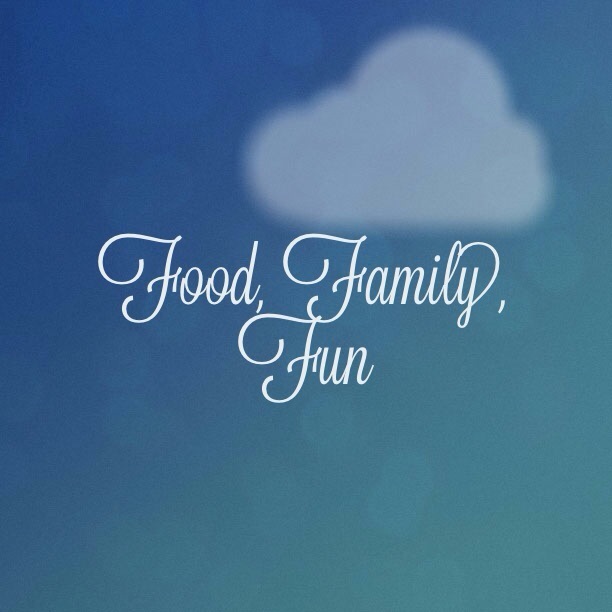 Each week we will have a post about food and family. Some of these posts may come from me or a guest poster. The topics will surround enjoying food with your family, cooking with your significant other, sharing a recipe with children and even trips to restaurants, markets and more. Cooking for me is fun. I learned a lot by being in the kitchen with my family. My uncles taught me a lot about creating rubs, combining seasonings and BBQ. My grandparents taught me about gardening and canning. These lessons have inspired me. The time I’ve spent with my family in the kitchen has molded me into the women I am today. The wisdom I have received from my mother has taken place in the kitchen while cooking. Being with my family, surrounded by food is one of the reasons I started Southern Roots Kitchen. Be sure to check back for our first foodie Friday post next week. How do you and your family bond in the kitchen?